88 Civilians Killed, 117 Wounded In Saudi-led Coalition Airstrikes In Yemen Last Month 4.5 out of 5 based on 2 ratings. 2 user reviews. 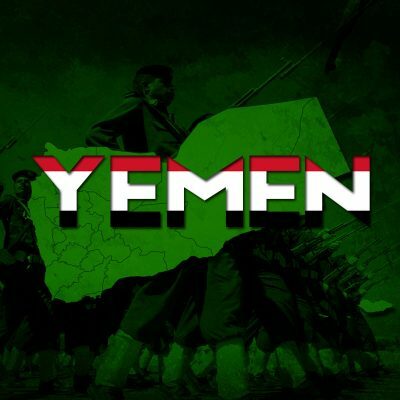 The Yemeni Armed Forces (loyal to the Ansar Allah-led resistance against the Saudi-led invasion) released a report on the situation in Yemen in January 2019. 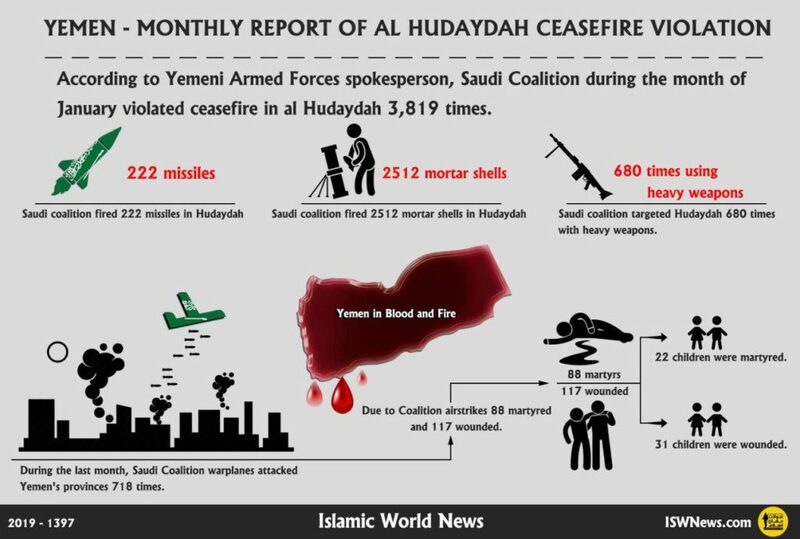 According to the report, the Saudi-led coalition violated the ceasefire regime established in al-Hudaydah province 3,819 times. The Yemeni military claimed that Saudi-led forces had used 222 missiles and 2,512 mortar shells as well as opened fire using heavy weapons 680 times. The report added that Saudi warplanes had carried out 718 airstrikes across Yemen during the same period. 88 civilians were killed and 117 were wounded in these airstrikes. Saudi morons want regime change in Yemen that is why they killng everybody whether that is a baby or an adult.